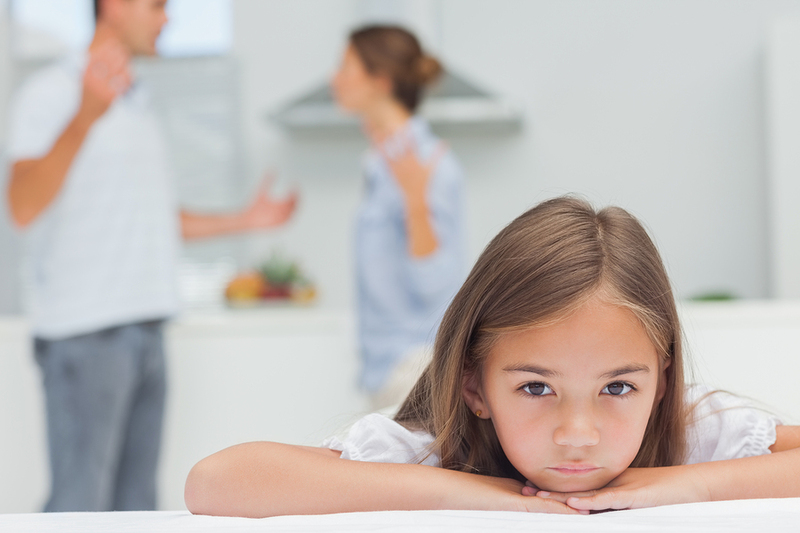 After divorce or separation, emotions can run high which can make it hard for parents to cooperate with each other and focus on what is best for their children. You will make mistakes. We all do. What's really important is having the ability to recognize when you've made a mistake and take the necessary steps to make amends. What can you do? This is a simple rule to follow: never ask your children to convey a message to the other parent or to communicate on your behalf. Find a way to communicate that works for you: if you can't face speaking to your ex face-to-face or over the phone, then use a co-parenting communication tool so that you can communicate effectively and in a child-centered way. And don't put your kids in a position where you are asking them to pick a side. It is inappropriate and simply not fair. Once you have agreed on the ground rules, work out a plan of action for when one parent breaks the rules. Basically you need to give each other permission to hold the other parent accountable and to state when a parent breeches your agreement. You might agree to say something like "let's try to keep within our ground rules." It's helpful if you have a contingency plan if one parent is too upset. Perhaps you can agree that the best course of action in this circumstance is to stop the discussion and pick it up again when both parents are feeling calm. We all have bad days - make sure you have a plan in place to deal with them when they happen.